We are a community of women realizing and cultivating our gifts, passion, and purpose. We will advance San Antonio through bold female leadership in positions of responsibility and influence. 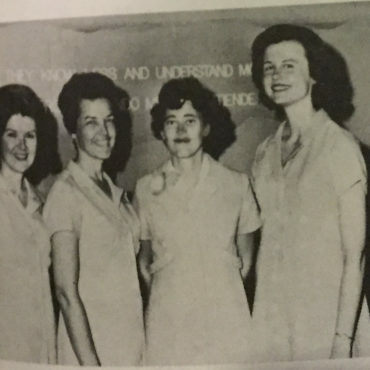 With more than 90 years of service, the Junior League of San Antonio provides trained volunteers, develops the potential of women, and improves our community. 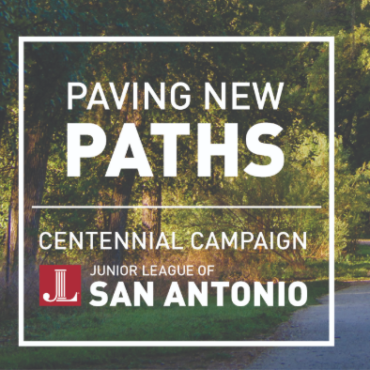 Join the Junior League of San Antonio as we journey down the path toward our Centennial Anniversary! Save the date for the 7th Annual ¡VIVA! 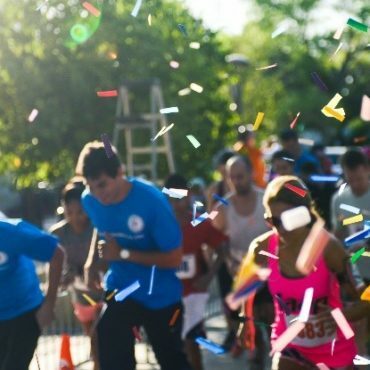 SA Race SATURDAY, MARCH 23, 2019 at HEMISFAIR! Register for the race today! 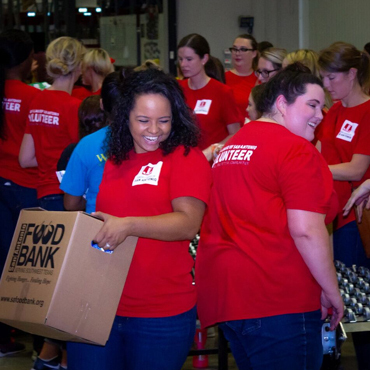 For over 95 years, the Junior League of San Antonio, Inc. has partnered with local agencies by providing funding and volunteer hours to projects which improve our community. Get to know our community partners! 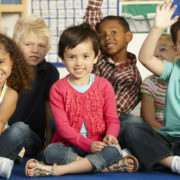 The Junior League of San Antonio supports efforts which foster a greater sense of self-esteem and personal responsibility so that individuals, families, and communities are strengthened. The Junior League of San Antonio provides opportunities for valuable leadership experience through fundraising, membership development, league communications, and many other areas within our nonprofit. 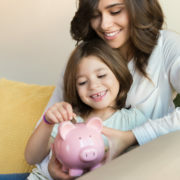 The Junior League of San Antonio supports efforts to ensure that women have the opportunities and services essential to their intellectual, economic, social, mental, physical, and emotional well-being. 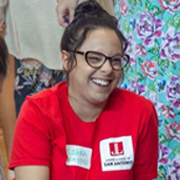 The Junior League of San Antonio, Inc.'s Volunteer Extraordinaire Award is presented each year to a sustaining member of the League who exemplifies the true spirit of voluntarism. She is a visionary who has been serving others throughout her League career and continues to dedicate her time and efforts in our community.